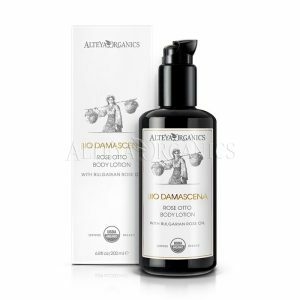 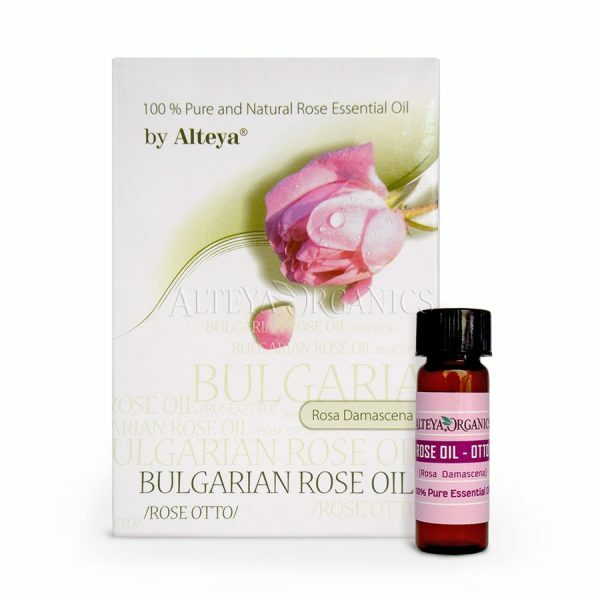 Our rose oil is a 100% pure and natural steam-distilled rose essential oil product. 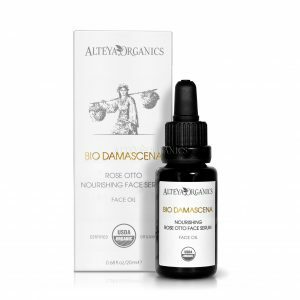 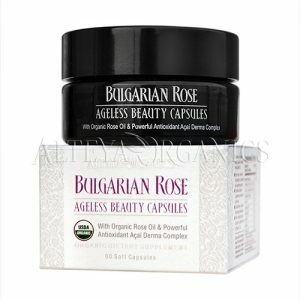 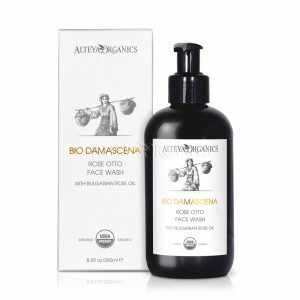 The rose oil is certified by the Bulgarian Government-appointed laboratory at the Research Institute for Roses, Aromatic, and Medicinal Plants – the ultimate rose otto authority in the world. Each rose oil shipment includes its own Certificate of Analysis.